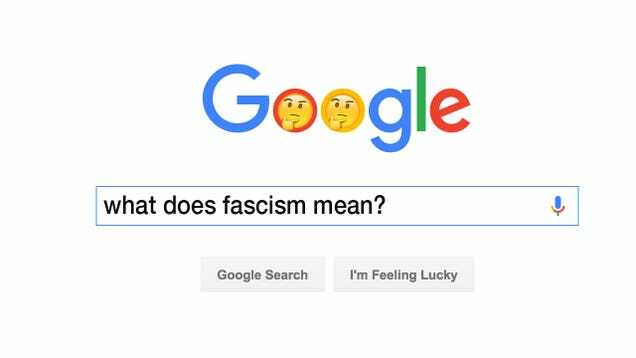 Merriam-Webster reported Sunday evening that “fascism” is currently the top look-up on its site. According to the dictionary, searches for “misogyny,” “bigot,” “xenophobe,” “racism” and “xenophobia” also spiked after Tuesday’s election. I wonder why.